Lunch and baby shopping with Lee followed by some amazing Tex Mex for dinner with Lee and her husband. Girls day starting out with a nice breakfast and then pampering at Bliss Day Spa. 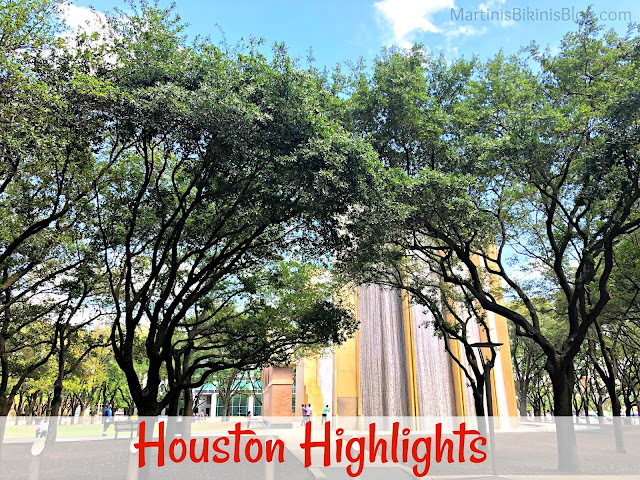 We drove around and explored Houston, had some of the best BBQ in town, went to a Beer Garden, and settled home to watch Girls Trip with some Indian food for dinner. Lee was a huge trooper being 7 months pregnant and enjoying her "mocktails". Brunch at Backstreet Cafe, more exploring of Houston's sights and scenes, a beer at 8th Wonder Brewery, and some lounging by the pool before the unfortunate airport time to head home. 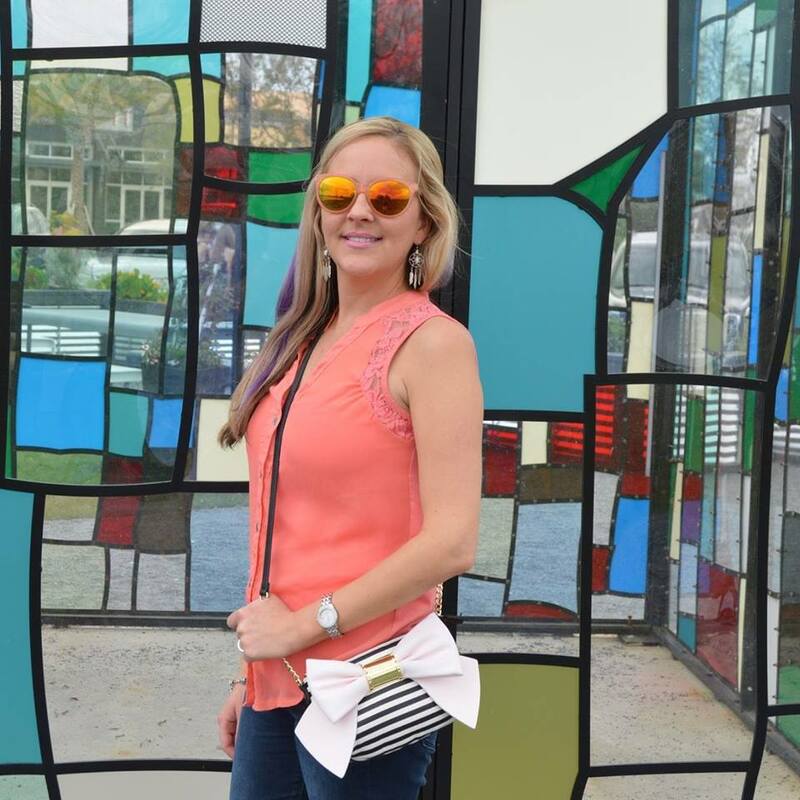 Houston has so many amazing restaurants, breweries, and bars but most of all it was the perfect getaway to spend some time with Lee Lee, her baby bump, and her awesome husband who drove us around all weekend! Woohoo looks so fun! Sprinkles cupcake ATM made me so happy. Love your white sweater and the sunshine on your face! Yay to a great trip! What a fun weekend! I'm glad you had a good trip! 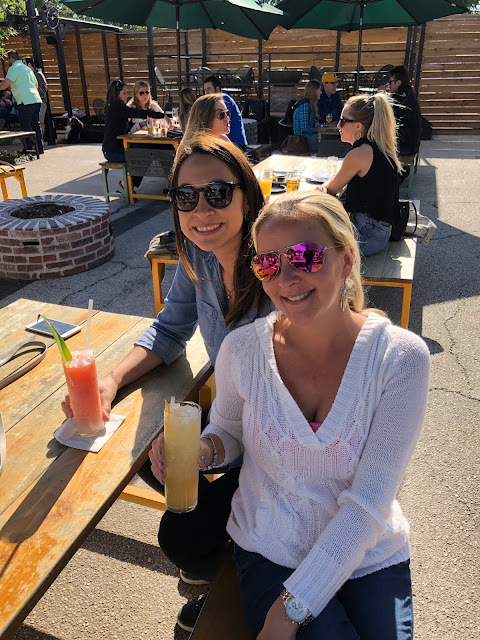 What a fun weekend, spa day, all the Texas food groups and great friend time! The best. Wasn't Girl's Trip funny? Saw that last week. have a great day! What an awesome weekend! It sounds like you got to eat and drink a lot of delicious things! I have to say, I would be exhausted traveling over the weekend and being back already. Hope you have an extra large coffee today! What a great weekend- love all your pics! 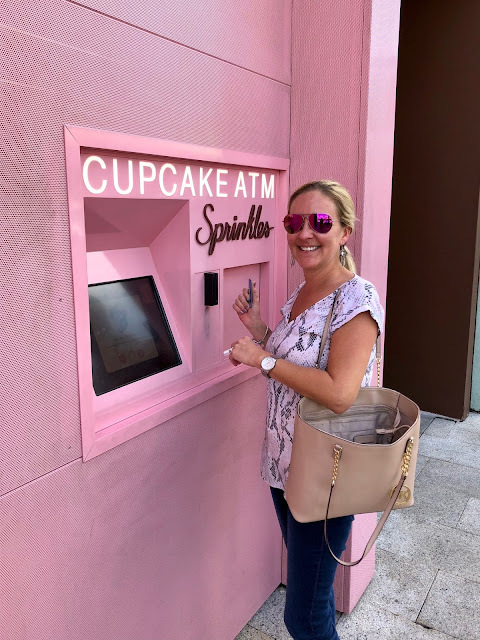 I wish they would put in a Sprinkles ATM closer to me- maybe Pittsburgh will get one soon :) Such great tour guides and some pampering sounds awesome! cupcake atm! i still need to go to that one in disney springs. sounds like you packed in a lot of fun in a short weekend and you were better than me posting yesterday and we both got back at the same time lol. anyway cant wait to hear more about your trip! Sounds like it was a super fun weekend in Houston. That spa looks amazing. I’m so bummed that we missed each other this weekend, but I’m so glad that you had fun exploring Houston! 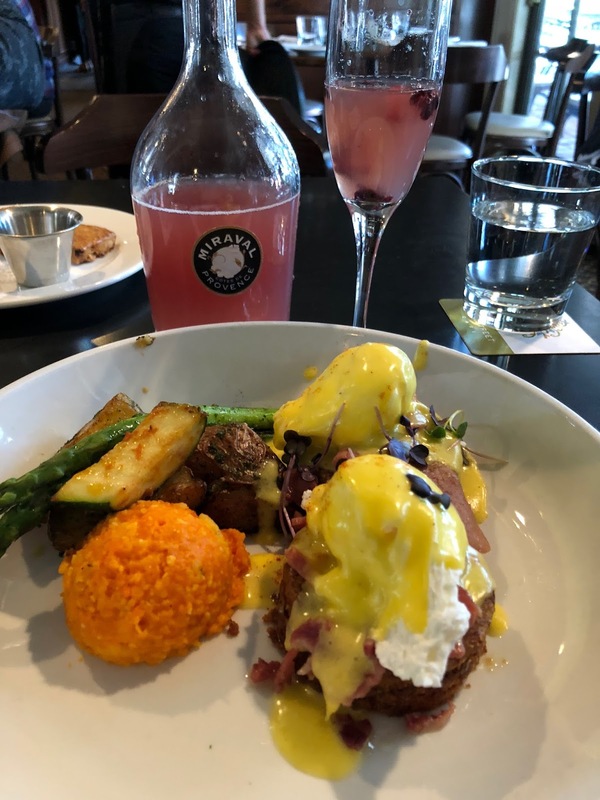 We really do have great food, which is one of the reasons why I love this city! Fabulous little weekend trip! Everything looks delicious!